Bristol Aquarium has created a new sugar display to reveal how much sugar is hiding in your collection of eggs this year! 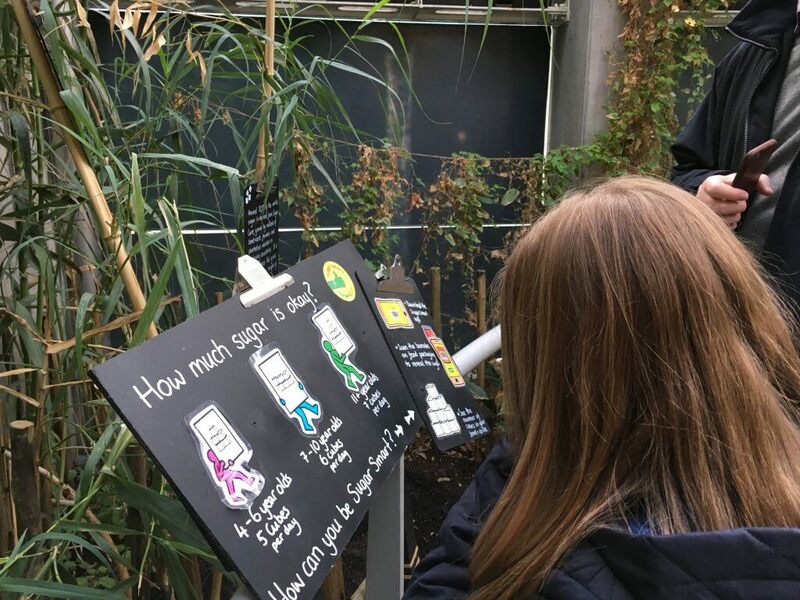 The harbourside attraction’s new display boasts real life sugar canes growing within the display, highlighting the importance of sugar and where it comes from. The new display is in conjunction with Sugar Smart Bristol, showing what steps you can take to control the amount of sugar in your diet. Sugar Smart Bristol aims to raise awareness of hidden sugars, promoting reading food labels and encouraging people to eat healthier. The new display is located in the Aquarium’s giant botanical house, known as an urban jungle showcasing hundreds of exotic plant and tree species from around the world. Bristol Aquarium is an all weather attraction open to all from 10am daily. To find out more or buy discounted tickets please click here or call 0117 929 8929.